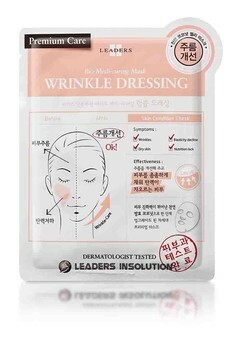 Leaders Cosmetics is a professional cosmeceutical brand founded by skilled dermatologists from Korea's Seoul National University to bring out the inner confidence in women through beautiful skin. 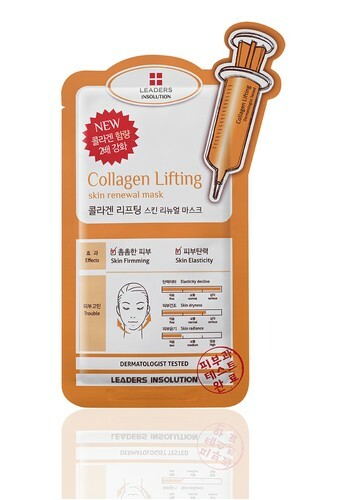 If you have been a reader of my blog, you know that I'm a fan of Korean products and when I chanced on Leaders while I was shopping last time at Zalora, I immediately grabbed some of their products to try! 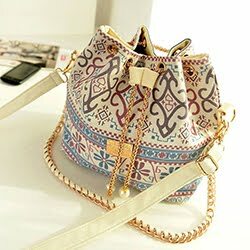 I've heard about the brand before but since I don't know where to shop for it, I wasn't able to try their products. It's heaven sent that I was shopping at Zalora that time when I discovered they are catering Leaders! I recently reviewed the Baby Soft Foot and I loved it so much! My feet peeled off so well and I want to have more of it! It's the reason why I was back on the site again to purchase for more last week. 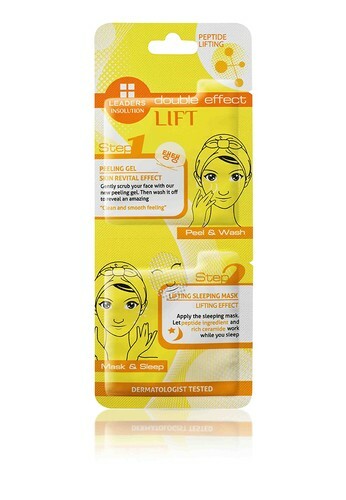 I'll be using the Collagen Lifting Mask soon after I've finished my masks on hold. I got so many masks and I don't know what to use first. After using Leaders, I decided to get hold and try more of their mask. 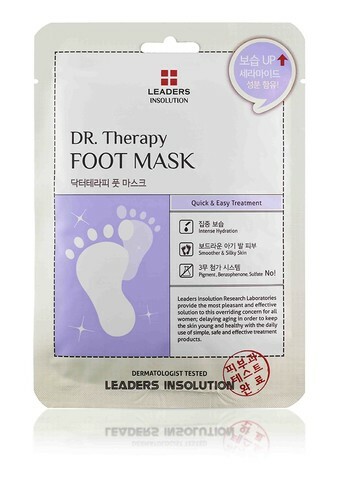 I want to buy another foot mask but I want to try Dr. Therapy Foot Mask. I want to know how effective this is. 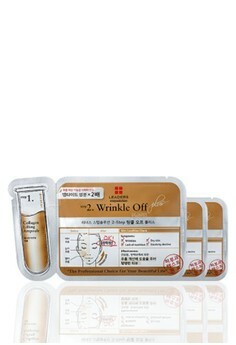 The Wrinkle-Off is another on my list to try! Wrinkles are building on my laughline and I want it to disappear before my big day! Leaders skin care products are directly developed by dermatology specialists. No mineral oils, artificial colors, or animal-based ingredients. It is dermatologically-tested as well. If you want to try Leaders and don't know where to get them, you can visit Zalora to shop for the brand. You can sign up for their newsletters to get a P250 coupon code! I'm telling you, online shopping at Zalora will be perfect! They have a wide range of products and the best customer service ever!